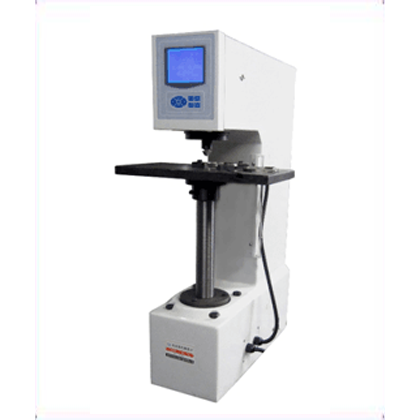 HB-3000D automatic Brinell hardness tester is a table hardness tester. 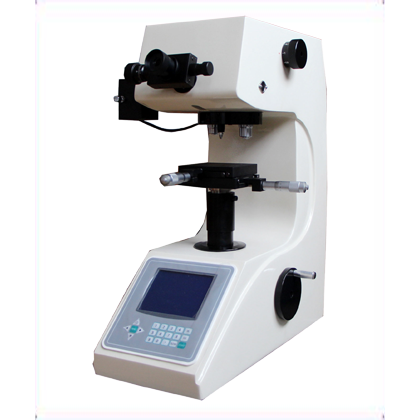 It is suitable for Brinell hardness measurement of various large workpieces. 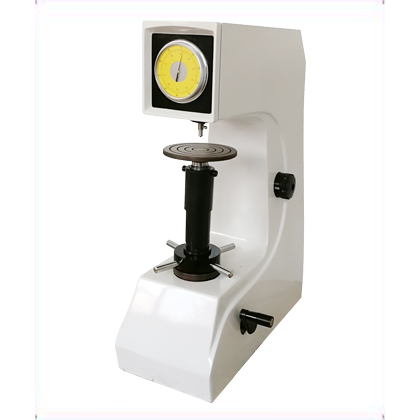 ● HB-3000D automatic Brinell hardness tester is a table hardness tester. 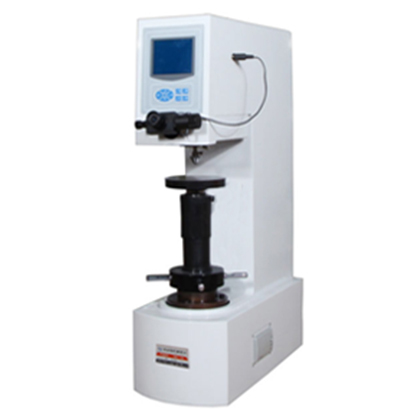 It is suitable for Brinell hardness measurement of various large workpieces. 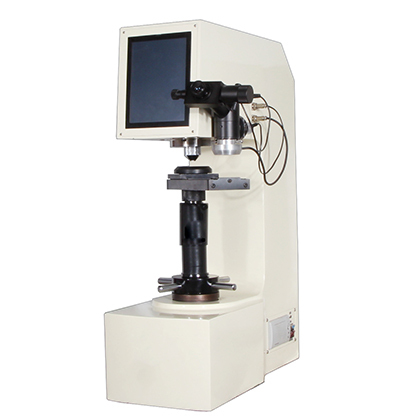 Automatic charging, loading, unloading, high precision pressure sensor feedback, CPU control and automatic compensation for the test force lost in the test. The machine features small noise, reasonable structure, stable and reliable, beautiful appearance and convenient operation. ●Overload, over position, automatic protection, electronic afterburner, no weight, automatic test process, no operator error. ●By using electric loading and unloading test force, closed loop feedback is made by pressure sensor of 5 per cent accuracy, ARM32 bit MCU control and automatic compensation of test force. ●High power solid state relay has the advantages of large power, low power consumption, no contact, no spark and long service life. ●The CCD camera device can be equipped with image processing system to make the imaging more intuitive and reduce the error of human readings.